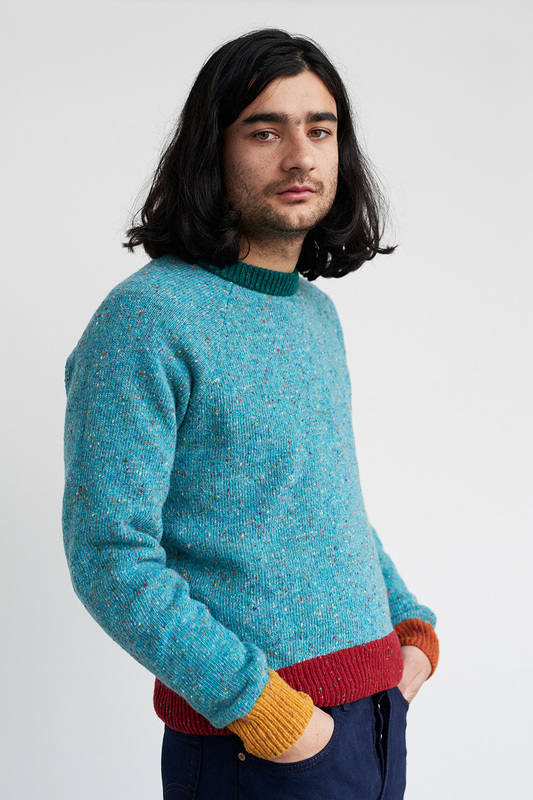 THE CLASSIC RAGLAN WITH A NEATER FIT. 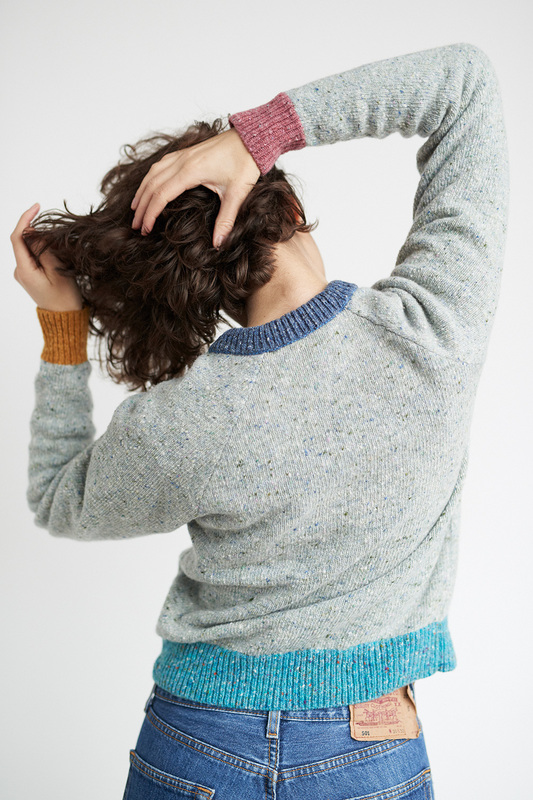 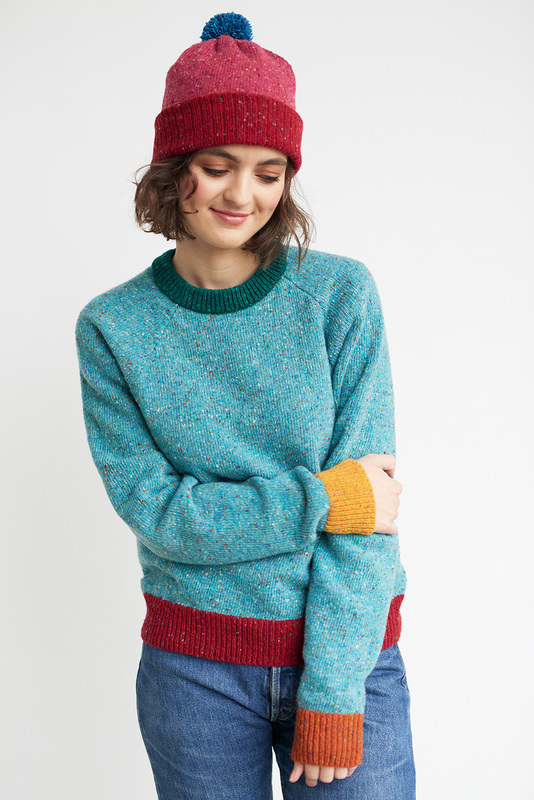 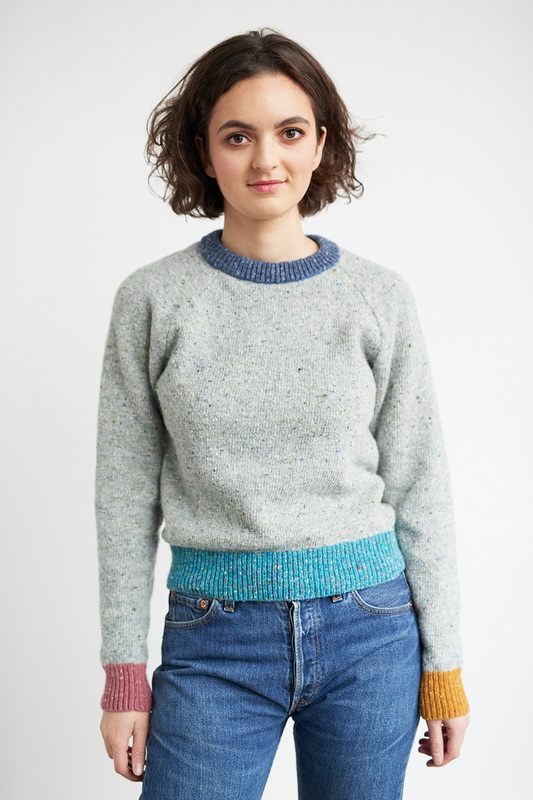 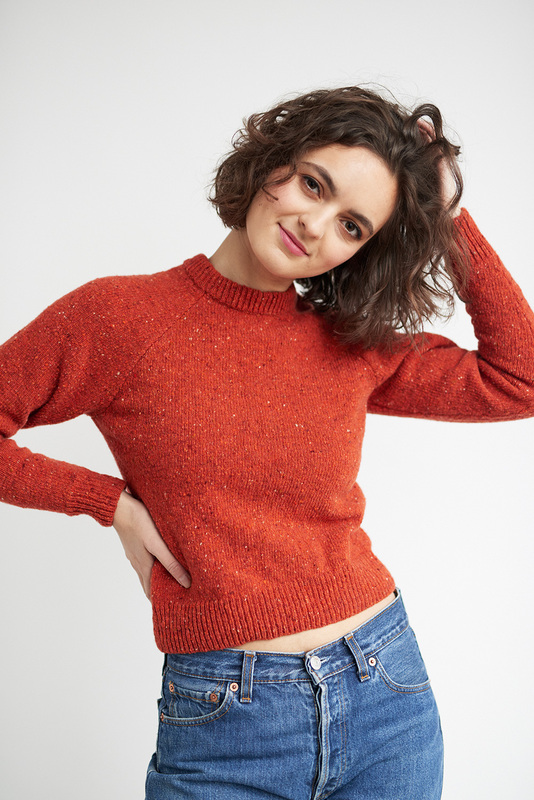 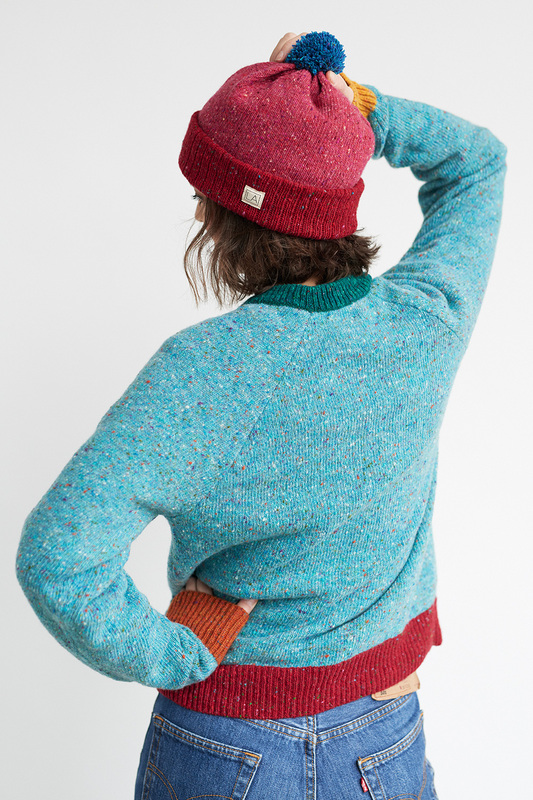 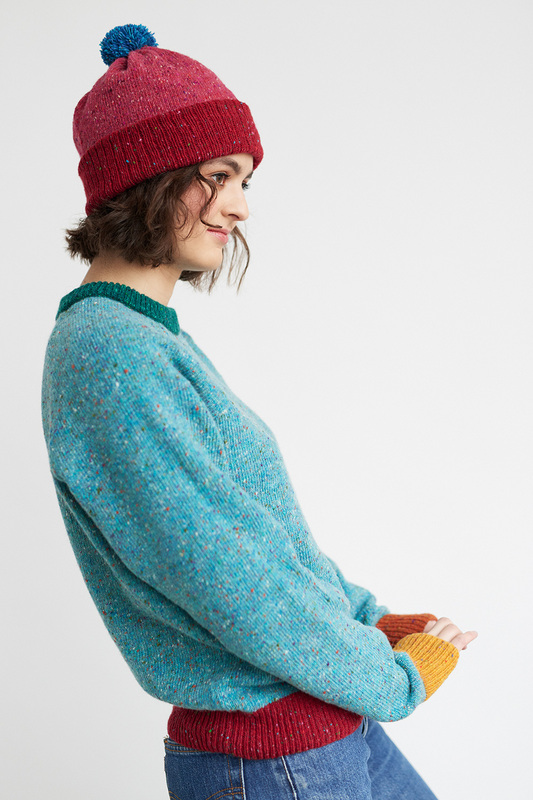 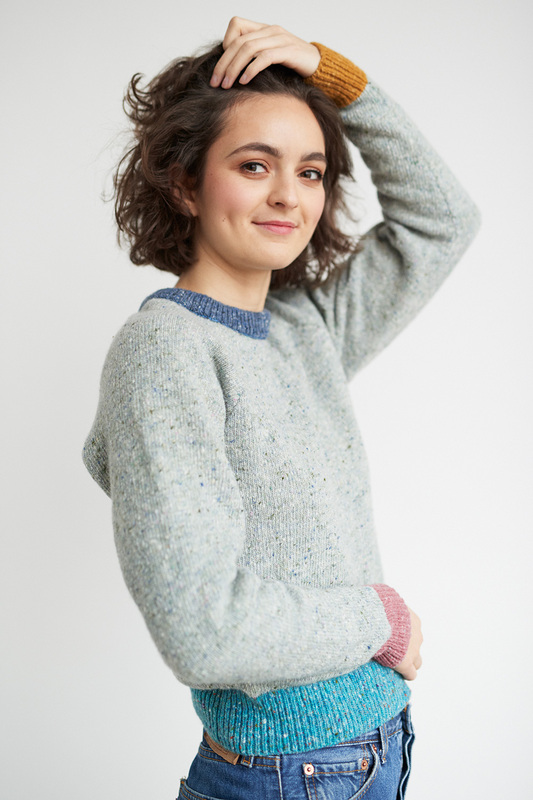 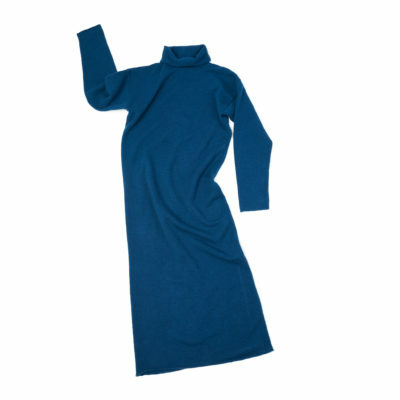 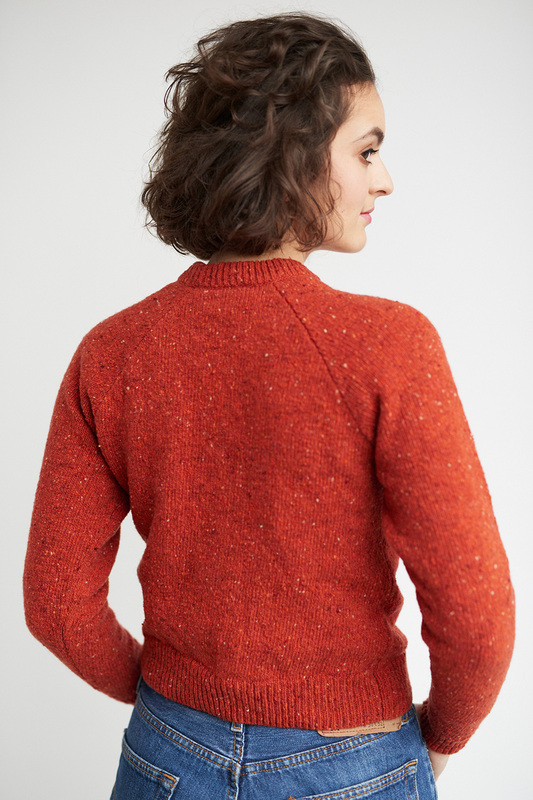 I’d lean on Eileen in this mid-century take on our classic raglan jumper. 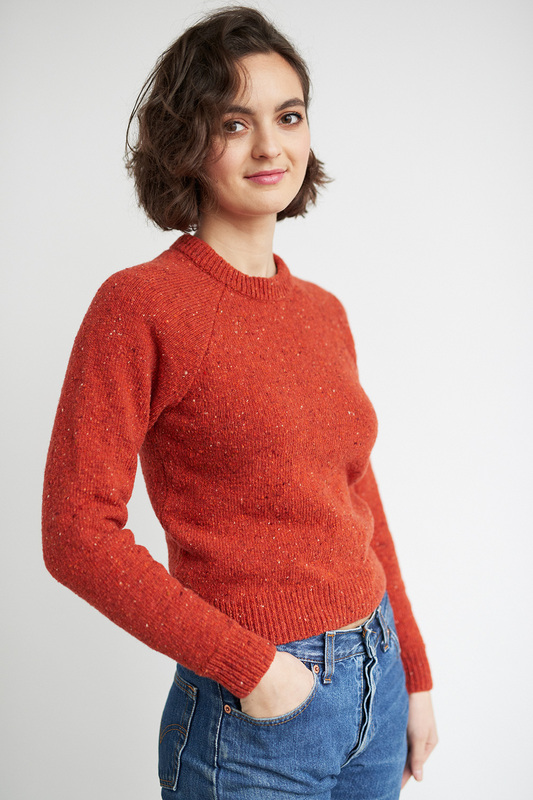 With the same raglan shape and crew neck, the Eileen is designed with a shorter sleeve and body length for those that prefer a neater fit. 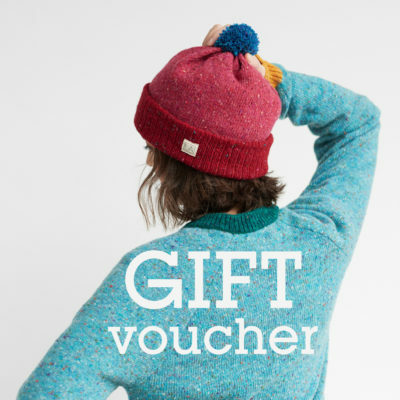 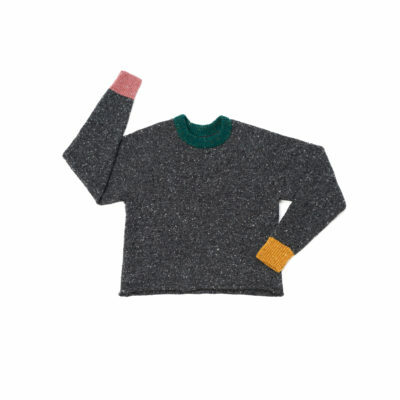 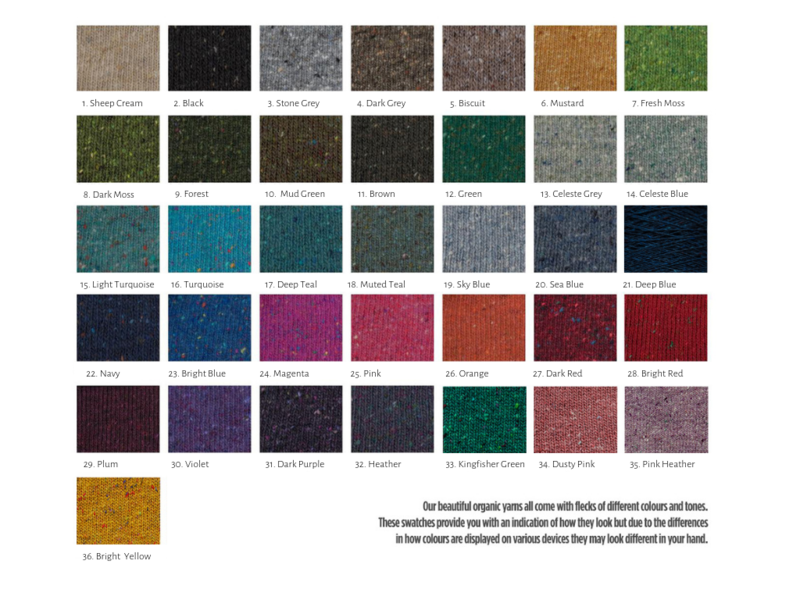 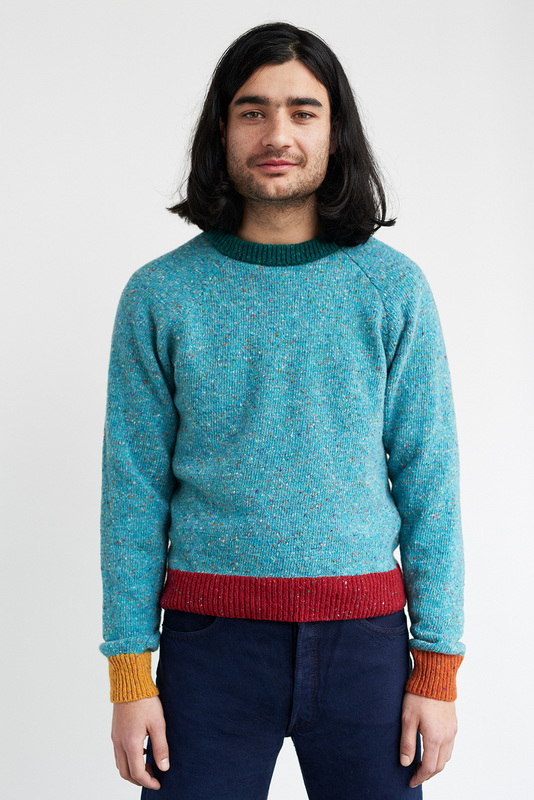 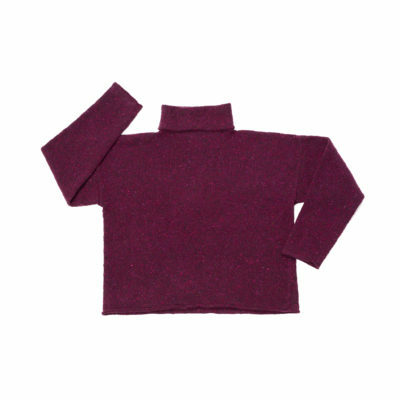 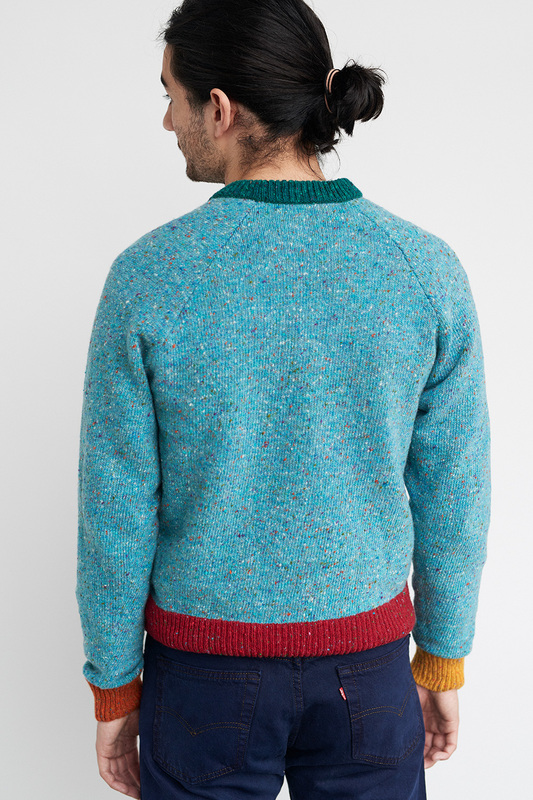 Made with our beautifully flecked merino we have created a vintage take on the traditional Irish jumper.